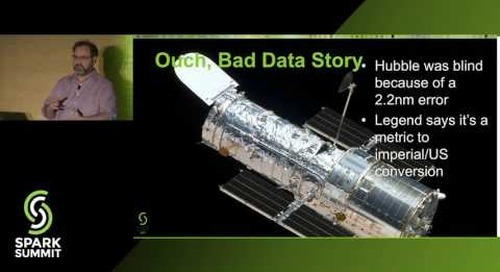 Machine learning has its challenges, and understanding the algorithms is not always easy. 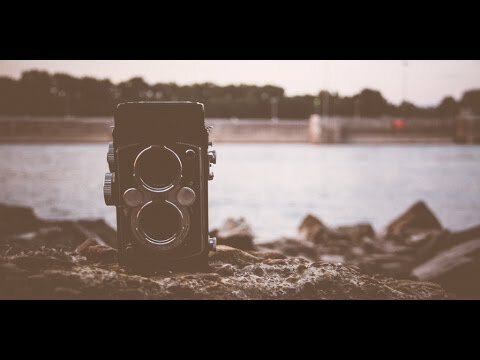 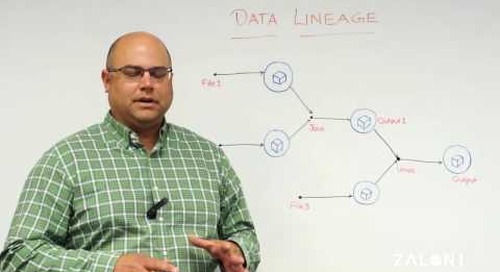 In this session, you'll discover methods to make these challenges less daunting. 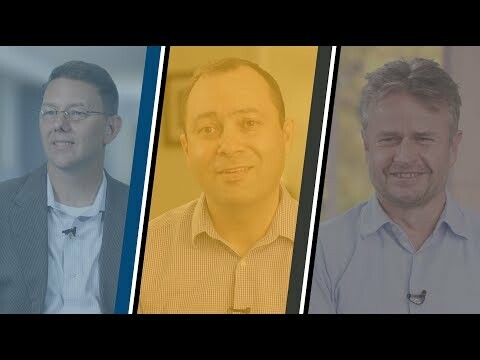 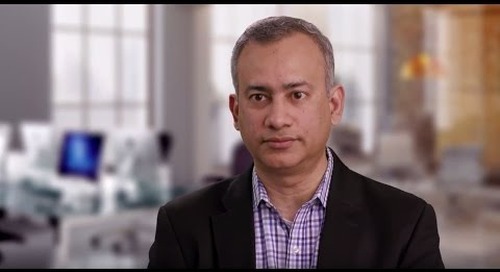 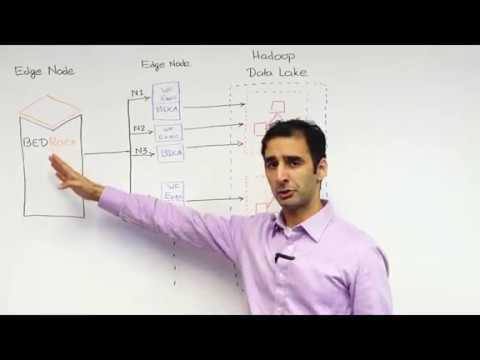 Ben Sharma, CEO and Co-Founder of Zaloni, gives an overview of the company and the value that they deliver to clients who choose data lakes for their modern big data architecture. 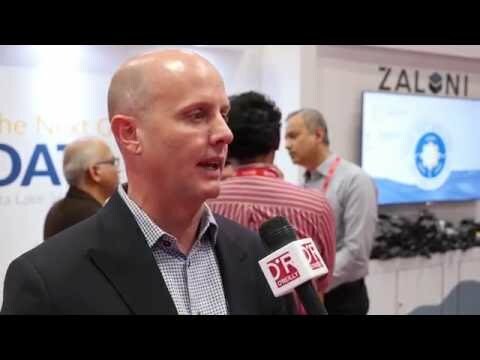 Scott Gidley, VP Product is interviewed at the Zaloni booth during the Strata + Hadoop conference in New York. 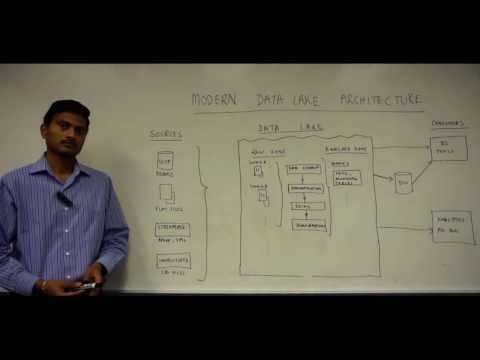 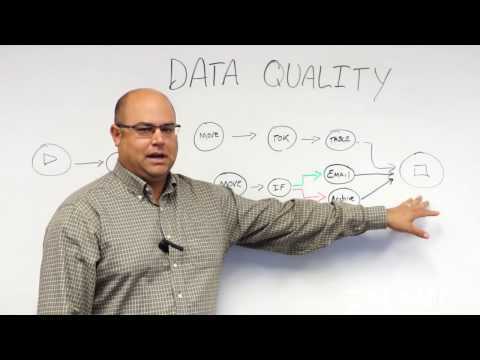 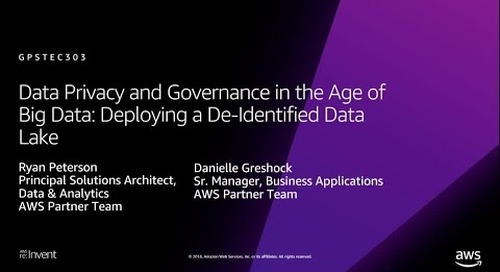 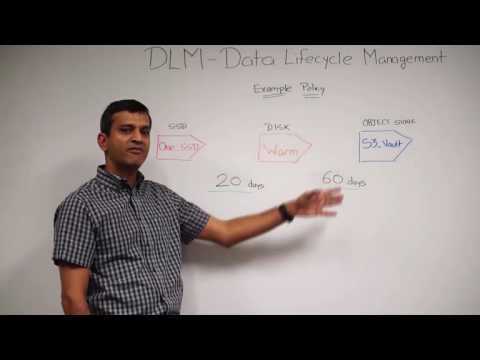 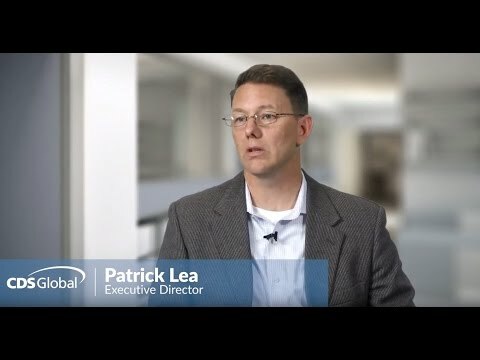 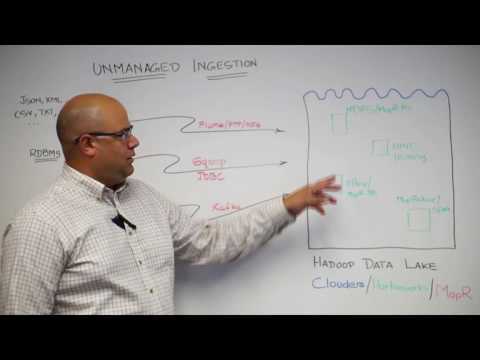 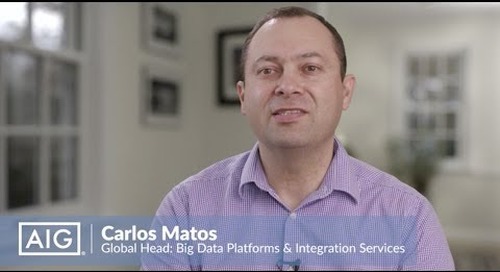 He discusses the next generation data lake.